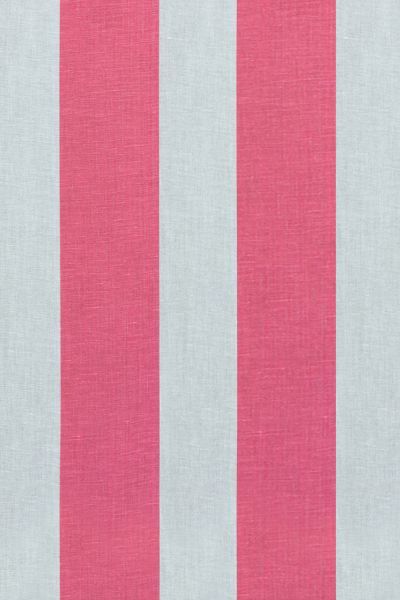 A lovely strong raspberry stripe printed onto a buff coloured natural linen. Perfect for light upholstery or for curtains. Printed vertically. Please note that it takes approximately 4 weeks from confirming your order for your fabric to be ready to dispatch.